Click on the photo links below for in-depth reviews of the very best Labrador products and supplies. This article takes a look at the best dog toys for larger dog breeds like Labrador Retrievers. 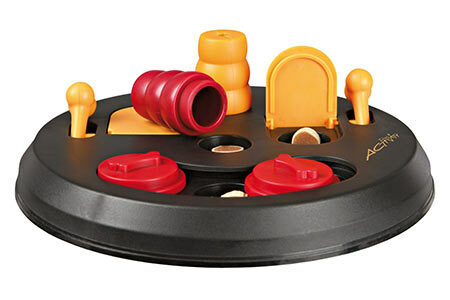 Including our favourite indestructible toys, chew toys, soft toys, interactive toys and tug toys. 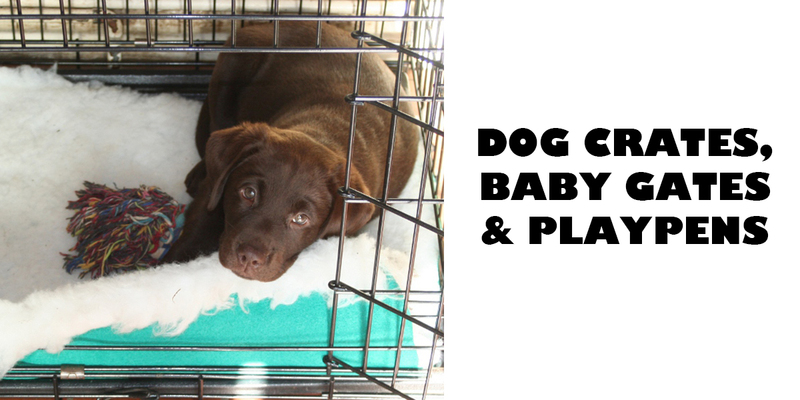 This article gives you detailed reviews of the best dog crates and playpens for Labradors. Including advice on choosing your crate, crate sizes and whether you need a divider. 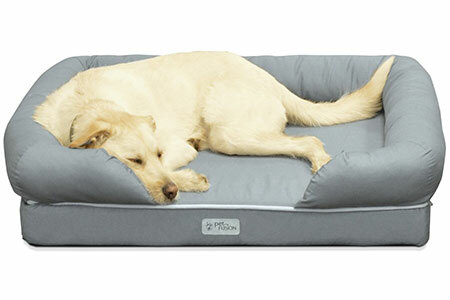 This article provides in-depth reviews of the best beds and blankets for Labradors. 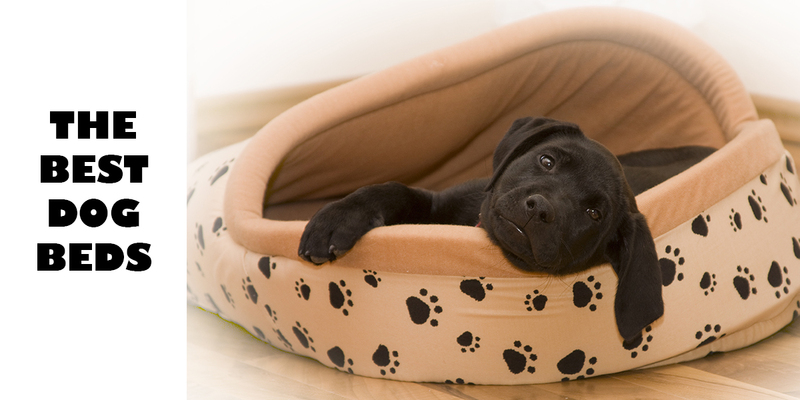 Including luxury, specialist and bargain dog beds, dog blankets, dog baskets and dog mats. Check out our fabulous and exclusive Labrador themed clothing line here. 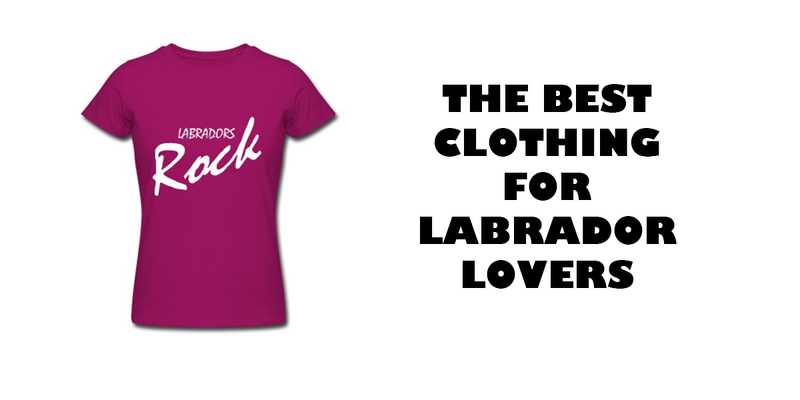 Let your wardrobe show the world how much you love your Labrador! 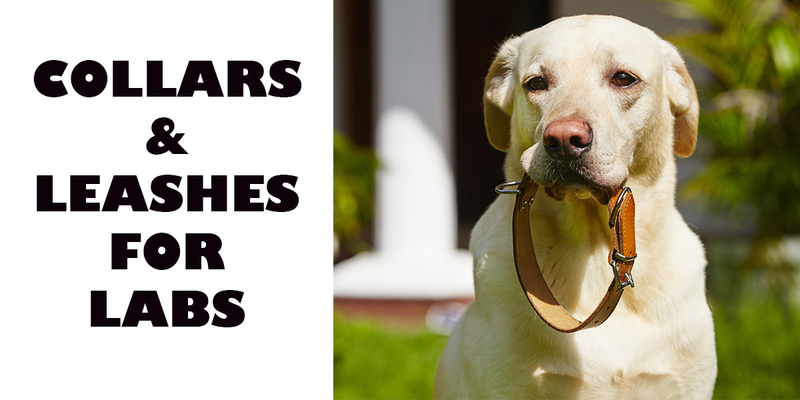 This article will help you to pick the best collar and leash for your Labrador. 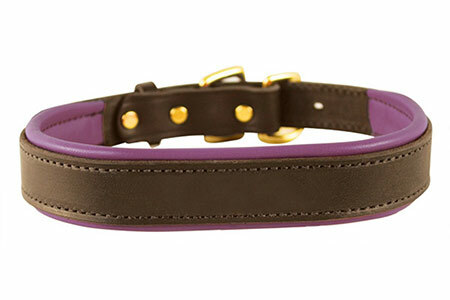 Waterproof, leather, personalised or designer dog collars and leashes, with choices to suit any budget. 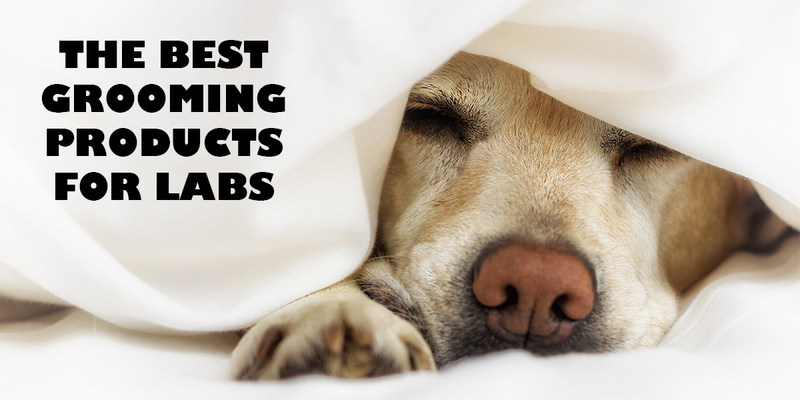 Reviews of the top grooming products for Labradors. From brushes to shampoos, walk in showers to special dog towels, we have the perfect products for you. 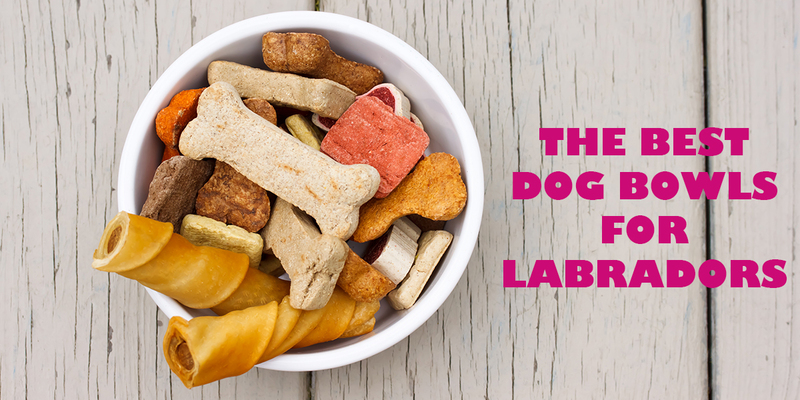 Help choosing the right food to give your Labrador. 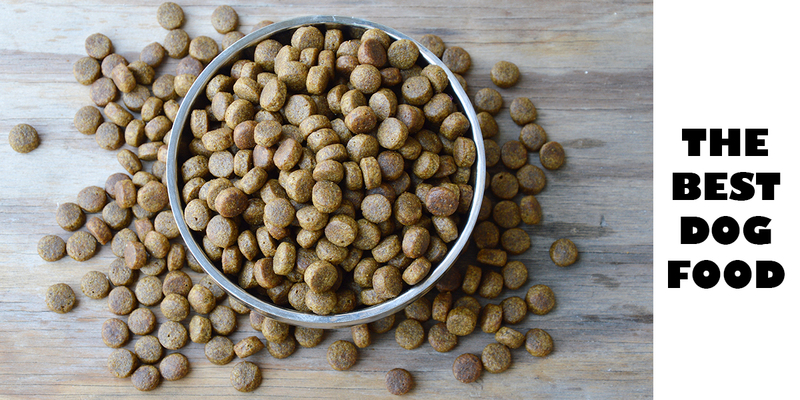 From bargain dog food to our favourite brands, reviews and options to help you make the best choice for your dog. 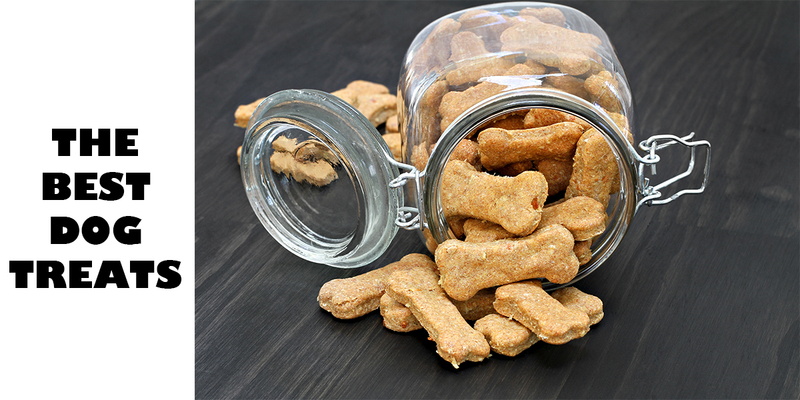 An extensive article giving detailed reviews of the best dog treats for Labradors. Including those one off special bonus rewards, daily treats and training treats, with natural, healthy and organic options. Help and advice for choosing the right dog bowl for your Labrador. A range of ceramic, stainless steel, designer and even customised or specialist bowls to choose from. 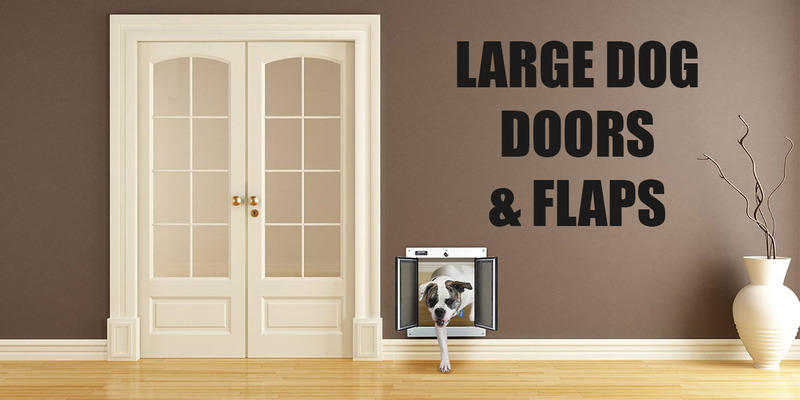 The best dog doors for Labradors and other larger breeds. Helping you to pick the perfect choice for you, your house and your dog. 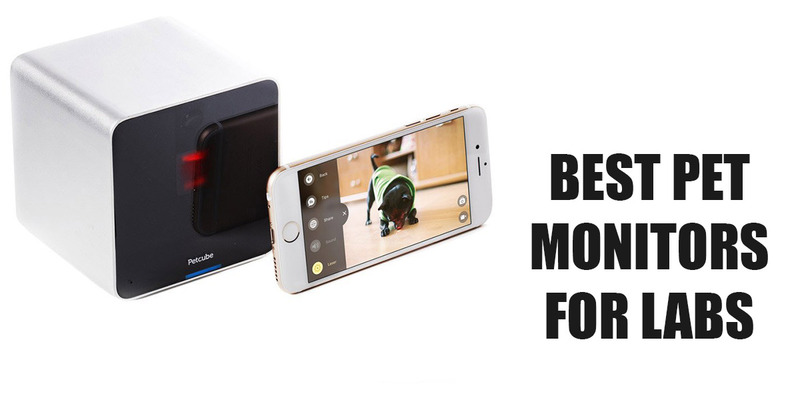 Top 10 puppy essentials that you need in your home when your new dog arrives. 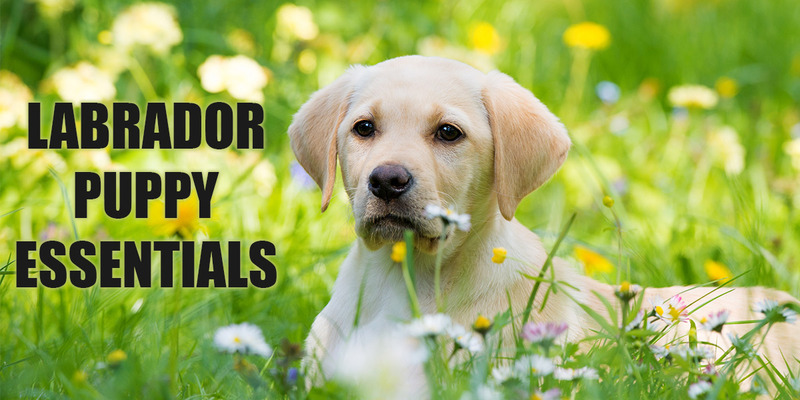 Helping you to be properly prepared for your Labrador puppy. 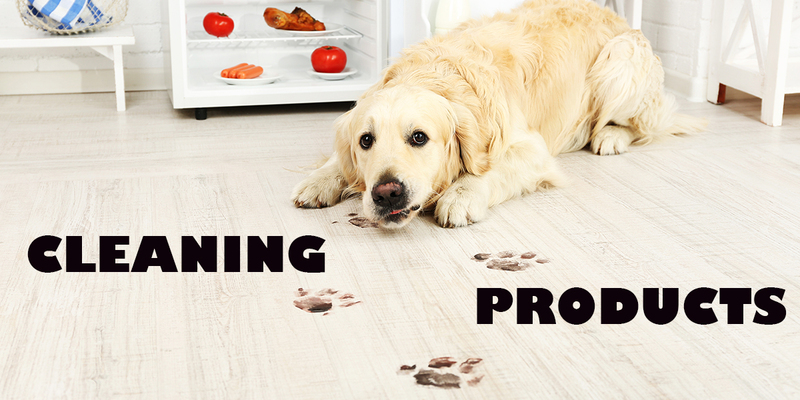 Find out what your dog is doing when you aren’t home. Helping to keep him happy and safe when you can’t be there in person. Detailed reviews and expert analysis of the dog harness options currently on the market. 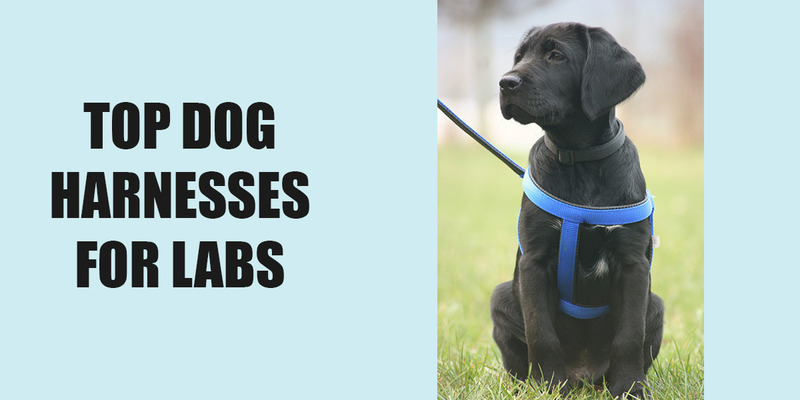 Sharing a professional trainer’s advice on the top three harnesses for Labs. 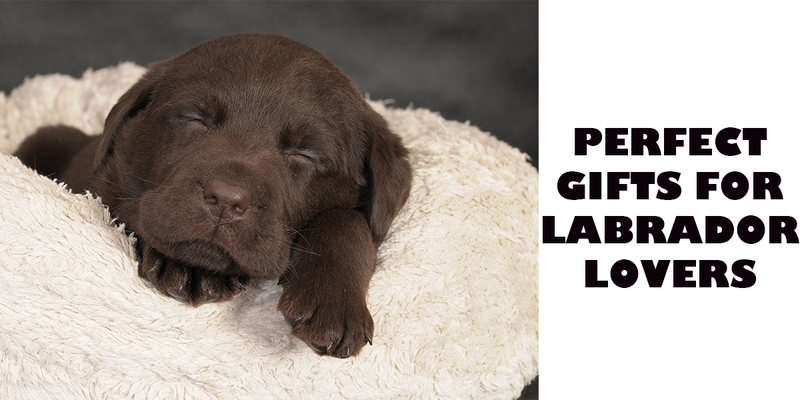 The perfect gifts and accessories for Labrador lovers. 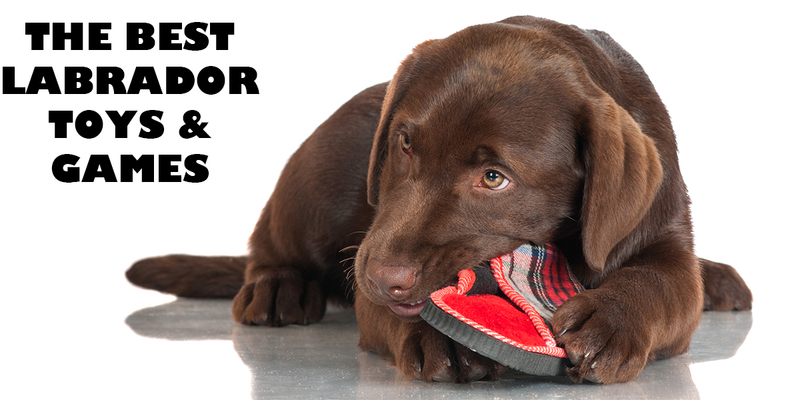 Great Labrador themed gifts, hand picked for the Lab lover in your life. Top choices for your essential training equipment. 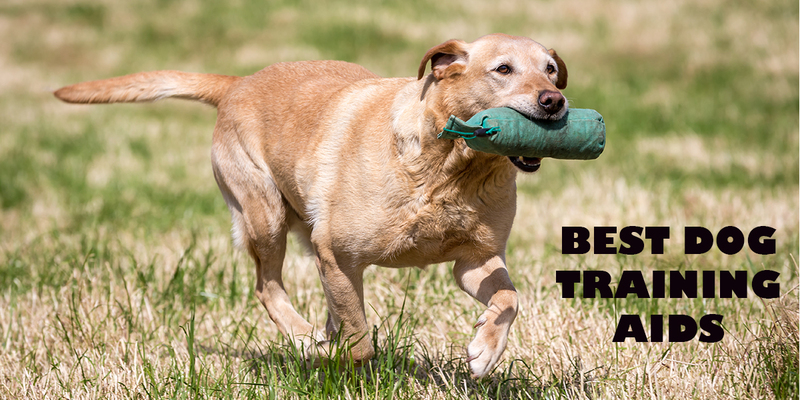 Everything you need to train your dog, including the best whistles, dummies, long lines and clickers to help your Labrador training sessions run smoothly. 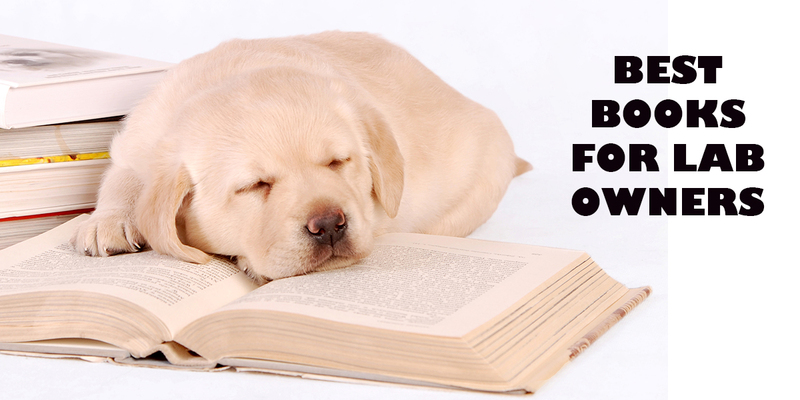 A selection of our favourite books to help you train and care for your dog. A selection of excellent publications written by The Labrador Site’s founder and editor Pippa Mattinson. Including the best selling Happy Puppy Handbook. 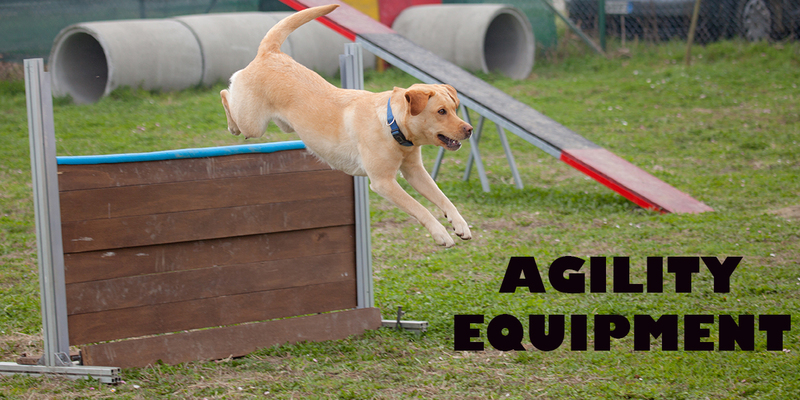 Excellent products for helping you to train or practice agility at home. Products include jumps, tunnels, poles, hoops and seesaws. Everything you need to set up your own agility course in the back yard. This article helps you to choose the right products to keep your home clean and fresh. Including steam mops, hair removers, poop scoops, and dog safe disinfectants and stain removers. Please note that the Labrador Site receives a small commission if you make a purchase using one of these links. This does not affect how much you pay, and we very much appreciate your support.